"Call Me Maybe" notched Billboard's Song of the Summer honors. But the best measure of the tune's success may be all the parodies it’s inspired. Even Cookie Monster got in on the "Call Me Maybe" craze. Carly Mae Jepsen's "Call Me Maybe" just took Billboard's top Song of the Summer honors, with a reported 5.5 million downloads and nearly a quarter-billion hits on YouTube. But forget the impressive numbers: the best measure of the song’s success may be satire. "Call Me Maybe" might end up as the most parodied pop tune of all time, both a sign of – and a factor in – a reach that might well stretch beyond the summer of 2012. The song, like last year’s widely lampooned "Friday," is an earworm capable of annoying or delighting, depending on who is doing the listening. Teenager Rebecca Black’s "Friday" received an at-times vicious ridiculing for its tinny auto-tuned vocals and cheesy video. The slicker "Call Me Maybe," by contrast, has inspired less direct mocking than a widespread whimsical creativity that has delivered tens of millions of YouTube views – somewhat purer products of our viral, DIY times. The song got the Harvard baseball team bopping (16 million YouTube hits) and the U.S. Olympic swimming team mouthing along (8 million). The tune, via some clever editing by Barackdubs, even made the lips of President Obama (25 million). 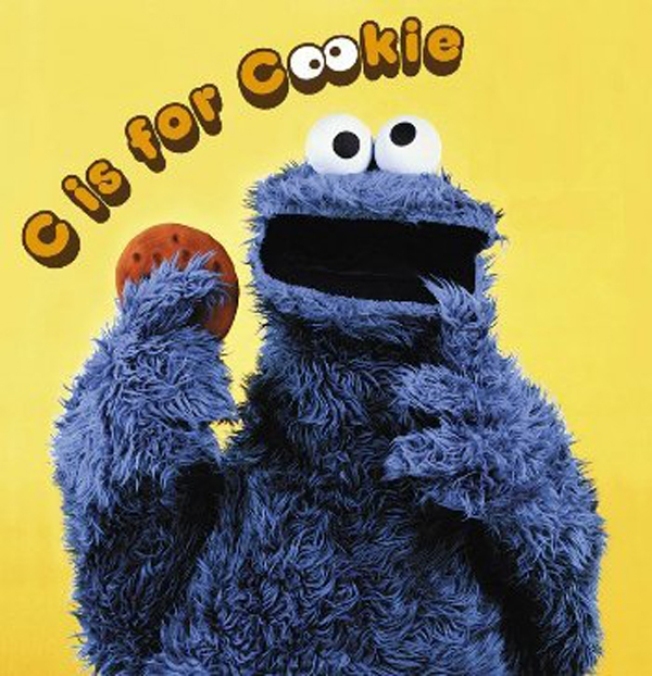 Cookie Monster is closing in on 10 million hits with "Share it Maybe," about his sweets addiction (best line: "Me trade me soul for a bite"). Not too far behind is our favorite rendition: Jimmy Fallon, The Roots and Jepsen playing a low-key version on small instruments – including what appears to be a classic Fisher-Price xylophone. The collaboration suggests that Jepsen, who was born in 1985, the year Billboard started naming a top Song of the Summer, has a healthy sense of humor. The Fallon-led jam also shows that broken down to its essence, "Call Me Maybe" isn't all that bad a tune.